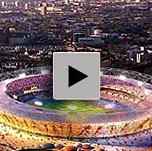 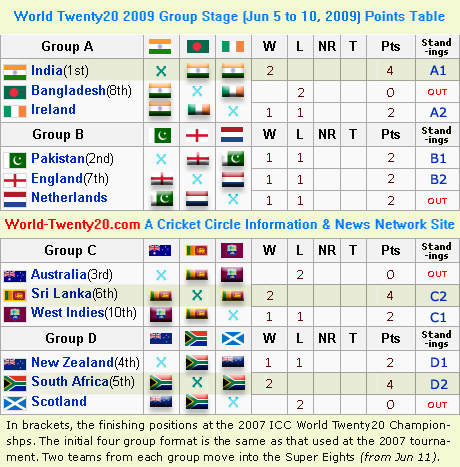 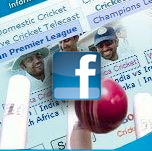 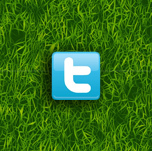 The 2009 ICC World Twenty20 is scheduled to take place in England from June 5 through 21, 2009. 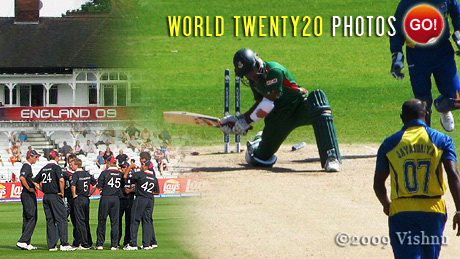 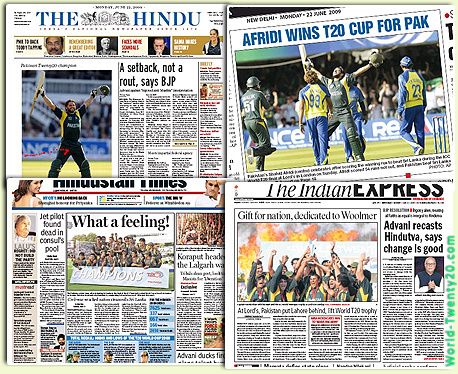 It will be the second World Twenty20. 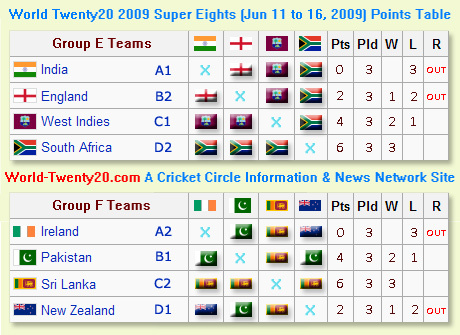 The tournament will have 12 teams, just like the 2007 ICC World Twenty20 in South Africa in September 2007, despite early reports that the tournament was planned to be a nine-day event, held at two venues, with eight teams taking part.